AUM or OM is said to be the primordial sound, and was present at the creation of the universe, and is believed to be the original sound that contains all other sounds, all words, all languages and all mantras. 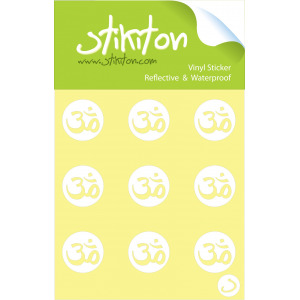 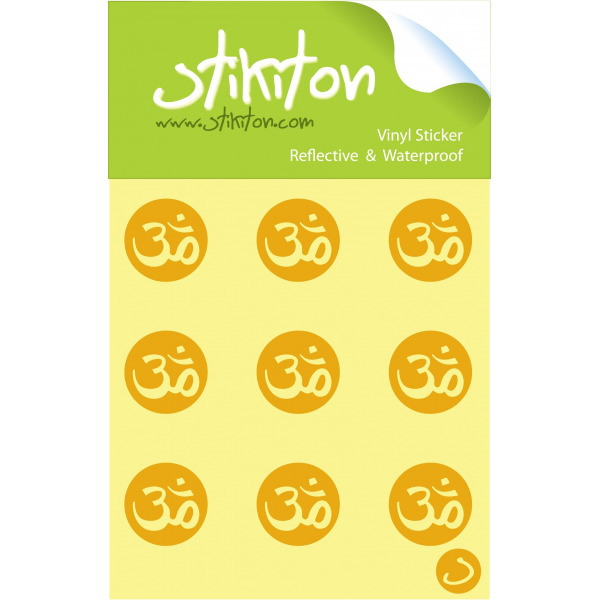 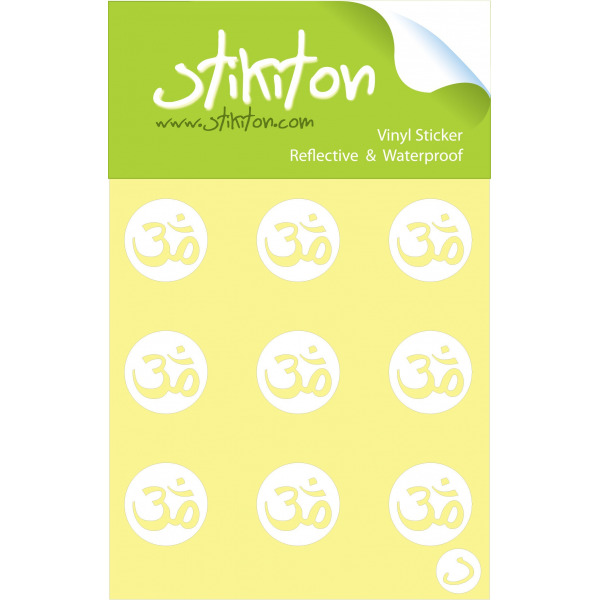 These nine little OM stickers are waterproof and reflective and go well on the back of a cell phone or notebook. 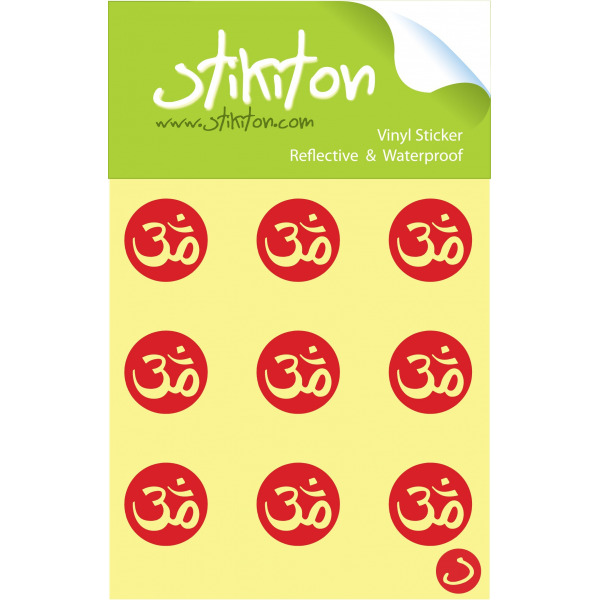 They are fully waterproof and made of vinyl, making them durable and long lasting.